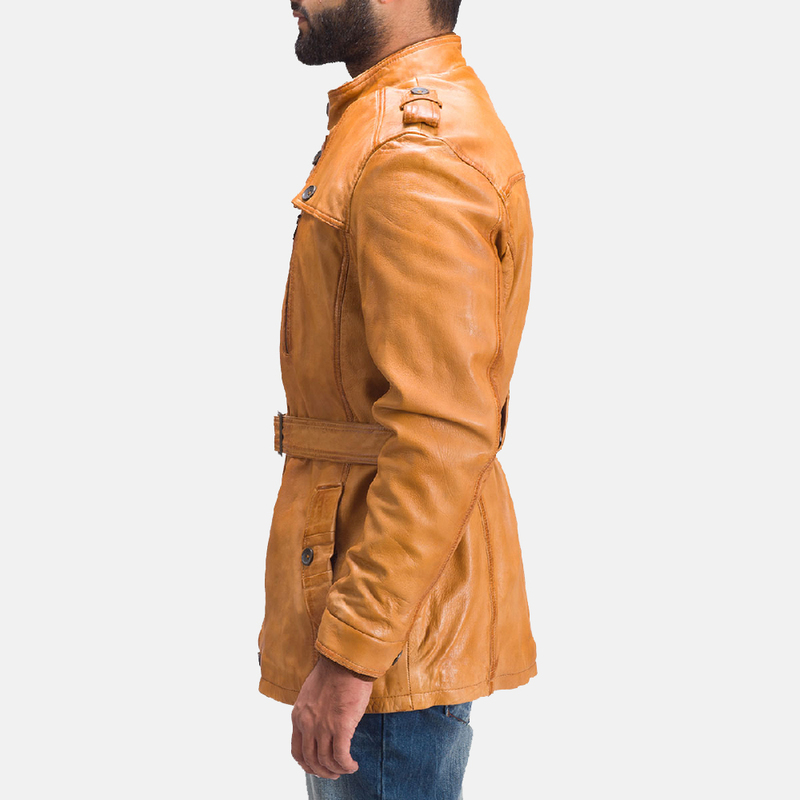 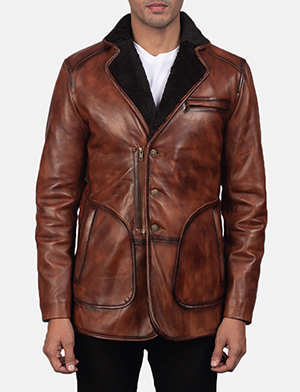 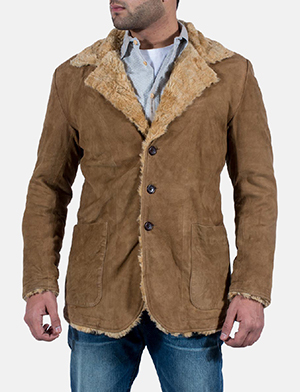 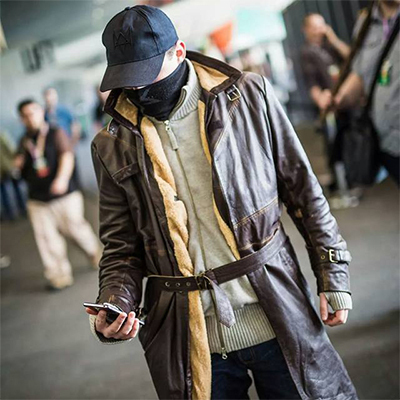 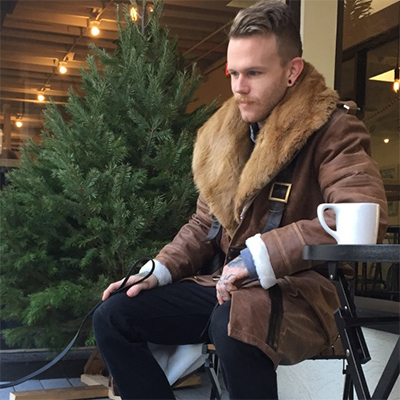 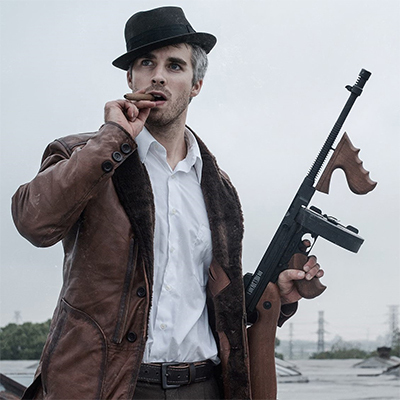 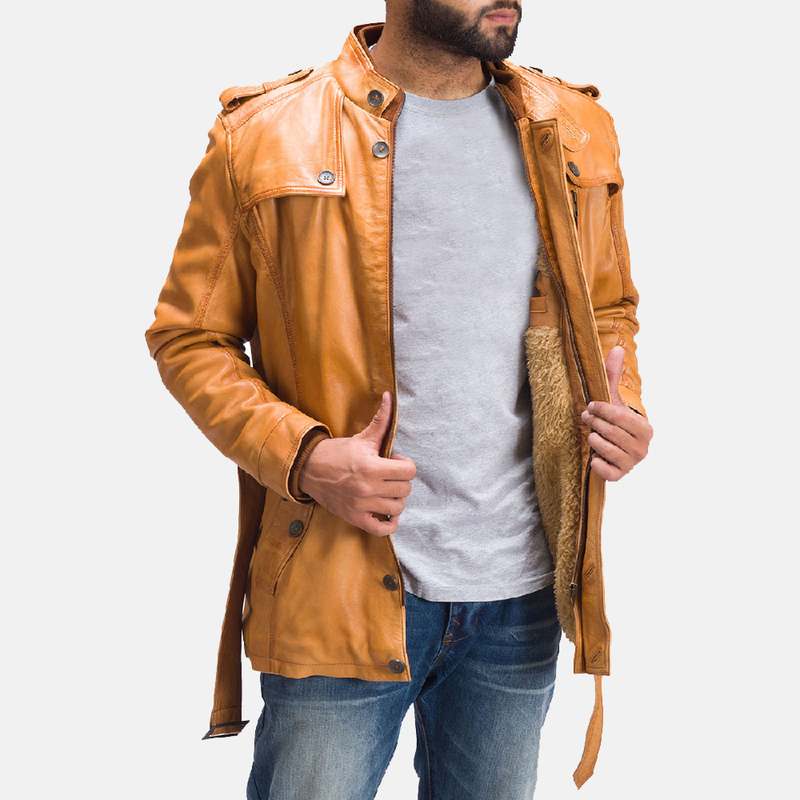 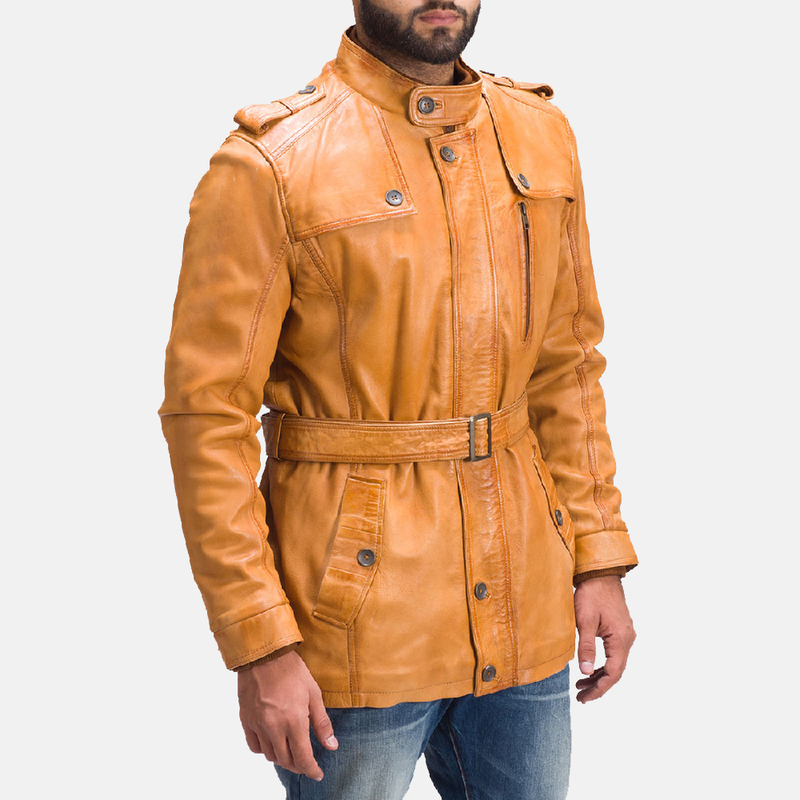 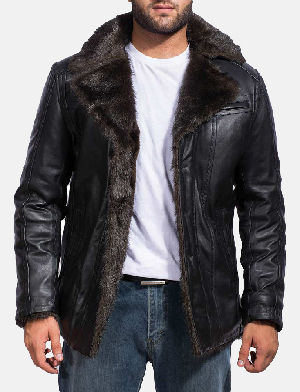 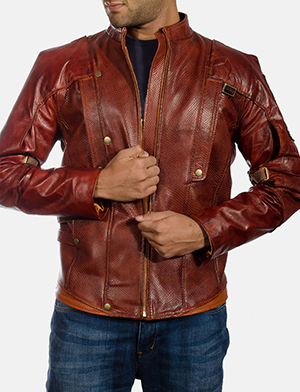 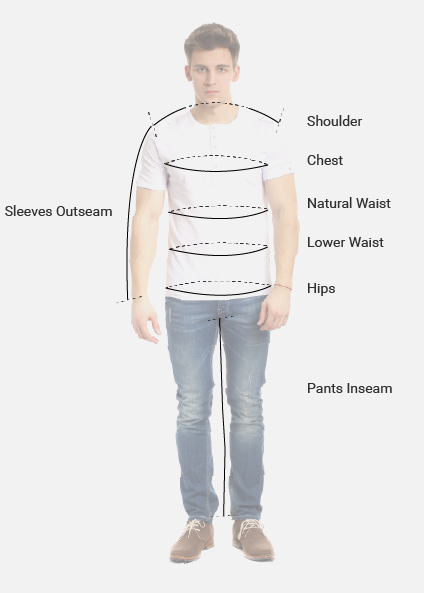 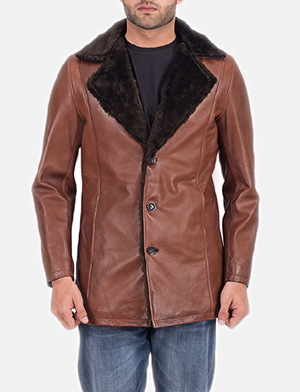 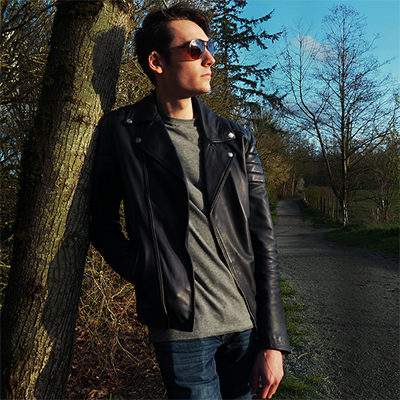 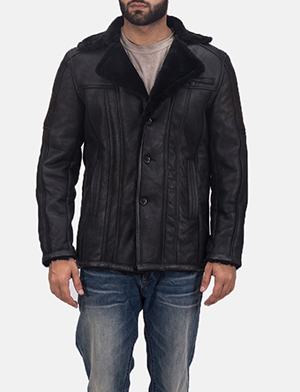 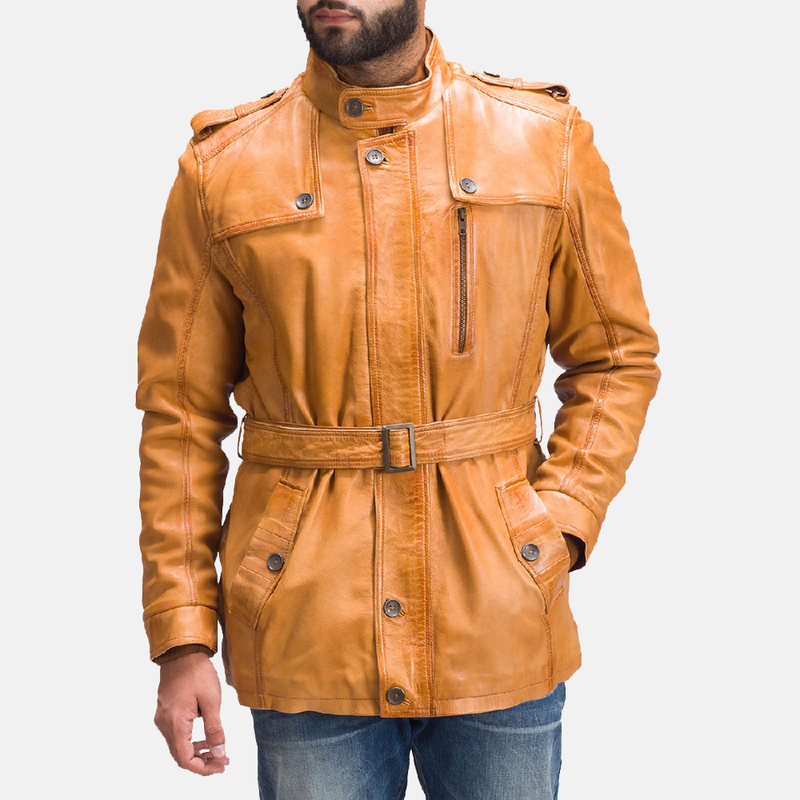 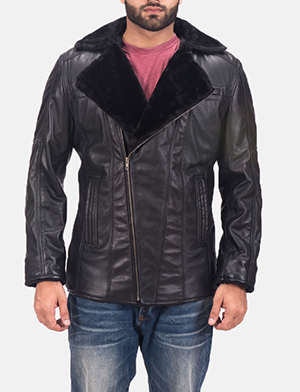 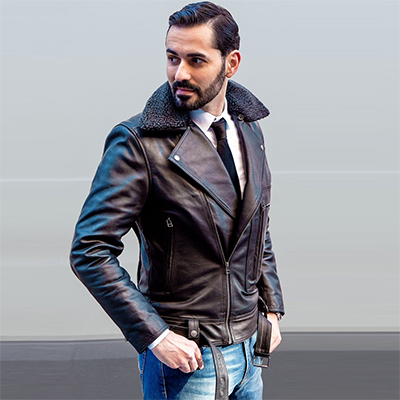 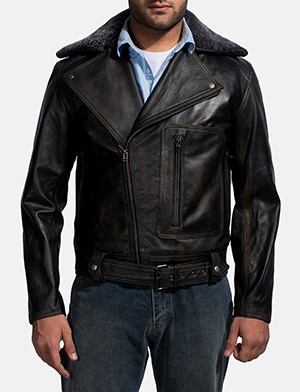 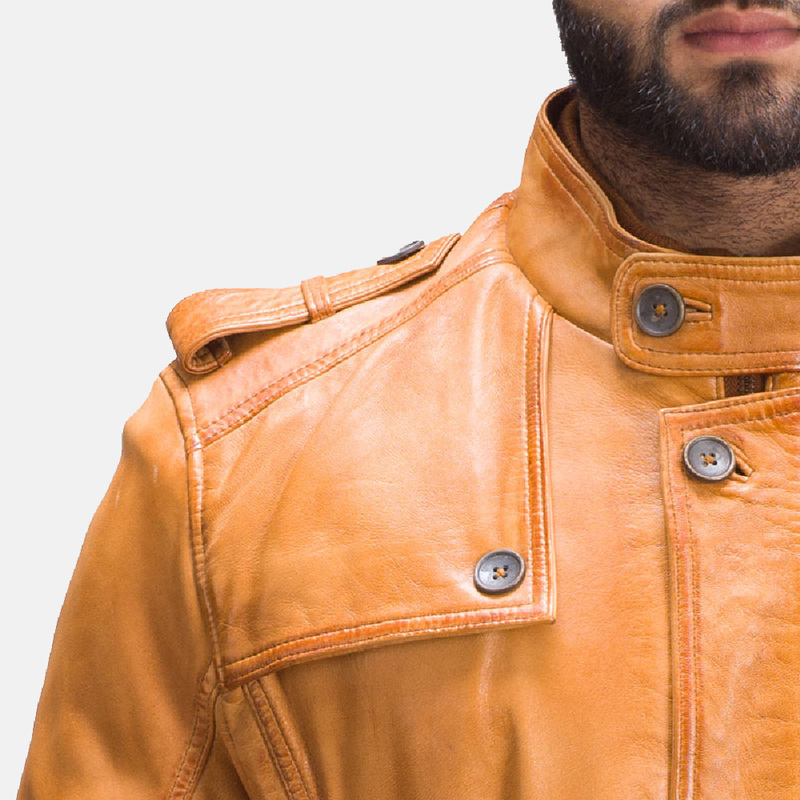 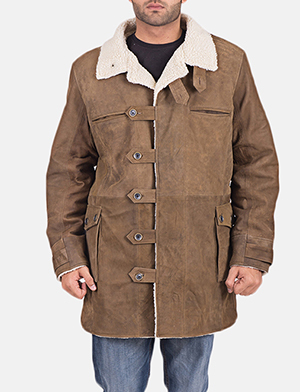 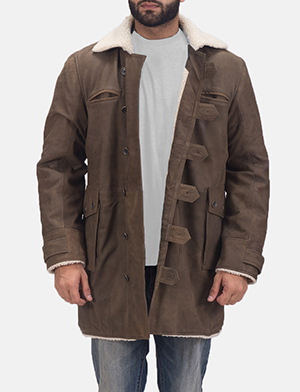 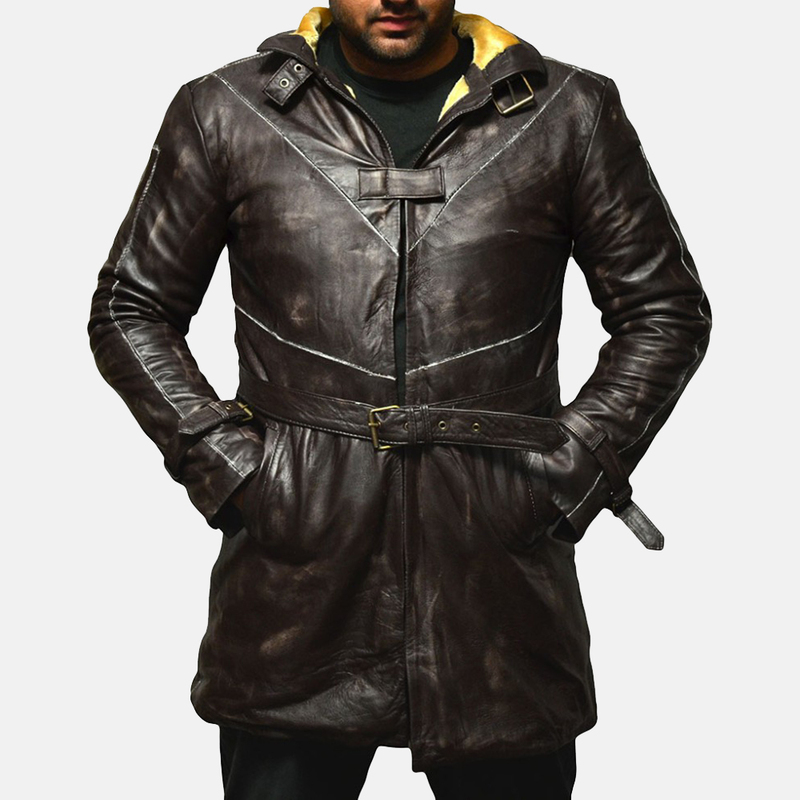 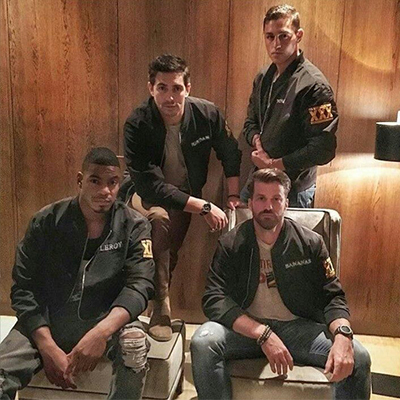 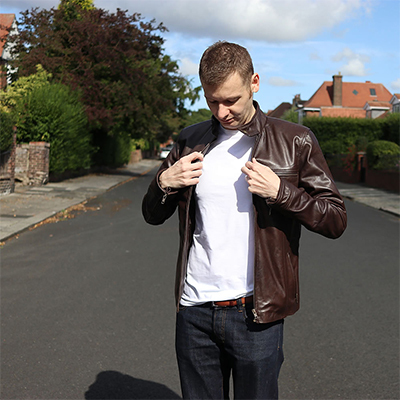 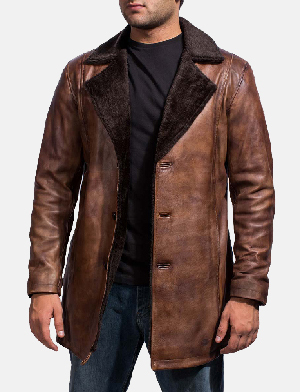 I want to buy Hunter Tan Brown Fur Leather Jacket with following changes. 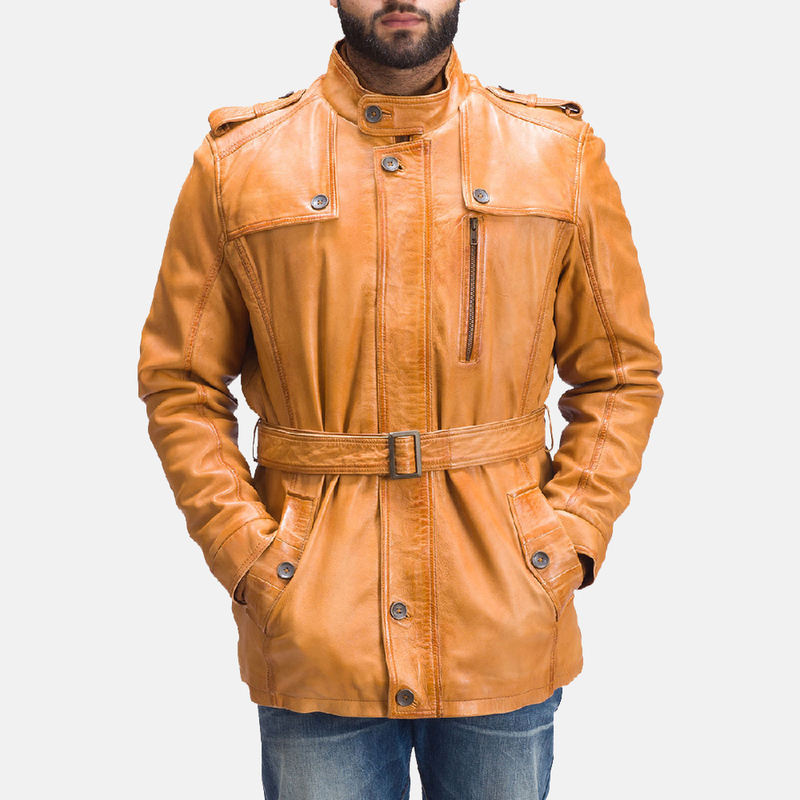 I received my jacket and I'm totally disappointed because the color is totally different from the website picture. 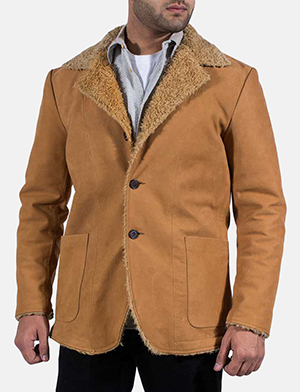 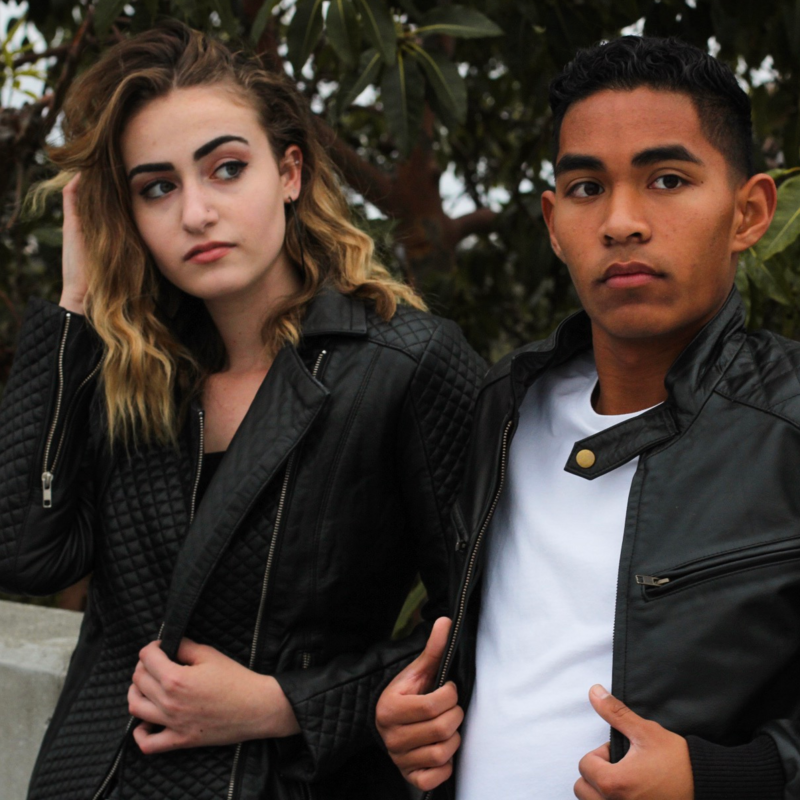 I ordered the jacket because of the style and color but I received a light bright tan color instead. 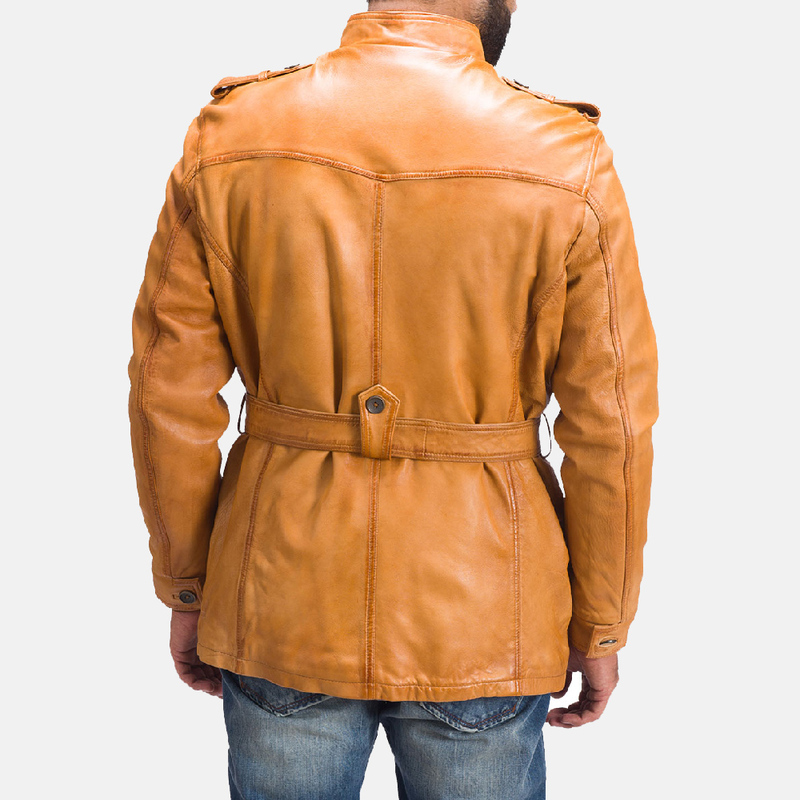 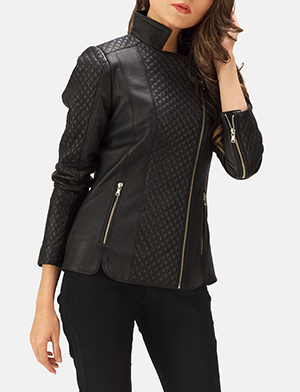 The jacket is nice but you suppose to get what you see and order.